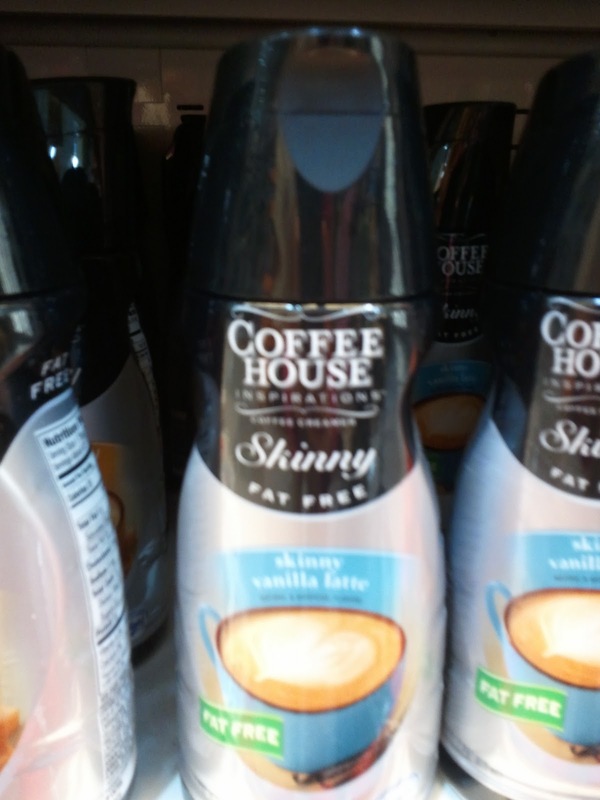 Must one be skinny in order to use this product? Does this product guarantee a slimming effect with consumption? If one opts out of the Skinny version, is she automatically fat? Does this product container hold less volume and thus named the Skinny container? Blech to you food marketers. Stop manipulating our food and confusing us to second guess ourselves.